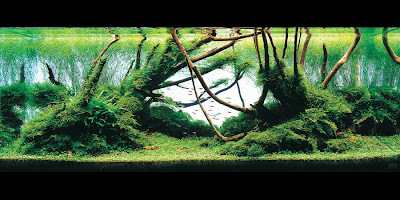 The 2008 International Aquatic Plant Layout Contest. 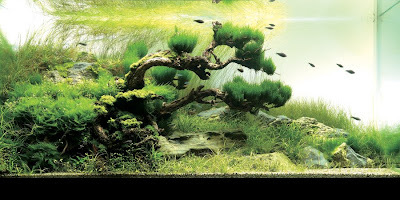 In past we have seen quite a few interesting aquariums apart from the ones created by Takashi Amano, but can you believe there's actually a contest for aquariums? 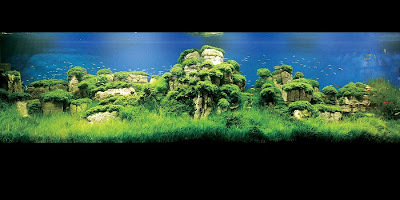 Here are the images of the top three world ranking from 'The 2008 International Aquatic Plant Layout Contest - 2008'. Don't miss to check the rest of the beautiful gallery - link.